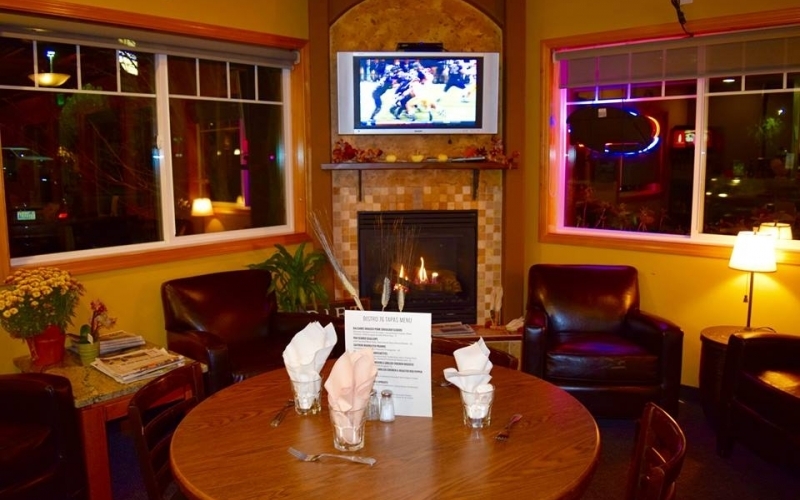 Located in Perrinville, Bistro 76 serves breakfast and lunch. This inviting spot is just minutes from downtown Edmonds. This cozy cafe has become a community gathering spot serving breakfast, lunch, house-made pastries and also offers full service catering.Bistro 76 opened in March 2016 and is located just minutes north of downtown Edmonds. Chef Briana Davis started her career right down the street at her Grandparents' catering company, Celebrations Catering. She has been serving both quality interpretations of classic dishes and daring new ventures into the uncharted territories of food.Bistro 76' interior reflects the woodsy aspect of the surrounding area. The space is comforting and cozy, featuring a gas fireplace. No doubt you'll feel right at home at Bistro 76. The space is also perfect for any type of private event. Bistro 76 will open up any night of the week for private parties and offers full service catering with customized menus.